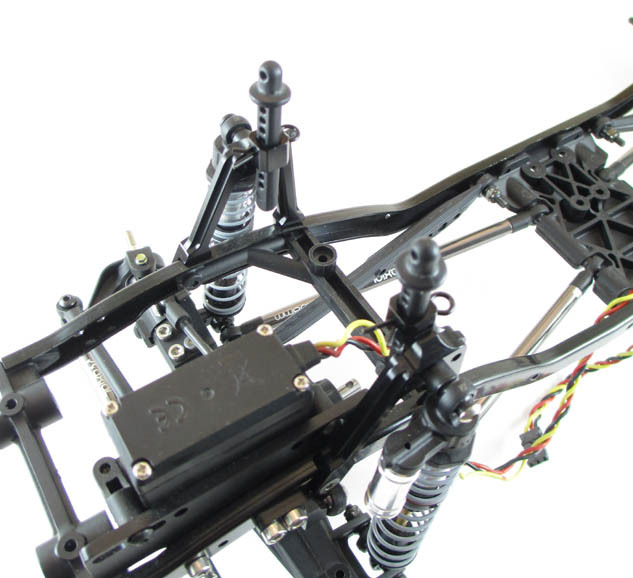 These heavy duty front & rear shock towers are a perfect replacement for your Axial SCX10 plastic parts. Each hoop is made of solid aluminum and anodized black. 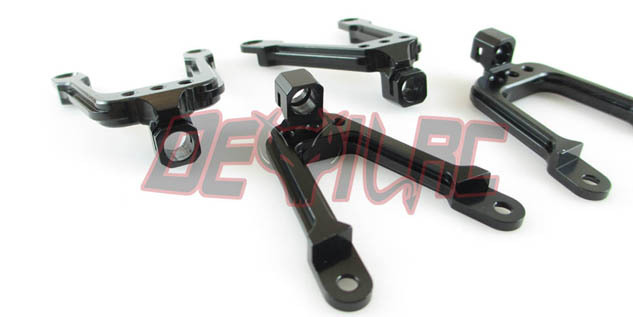 These are a replacement fit for your Axial SCX10. 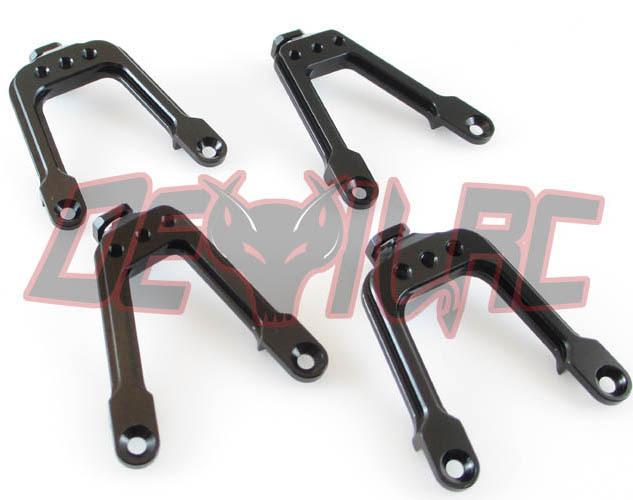 Each order includes both front and rear hoops.